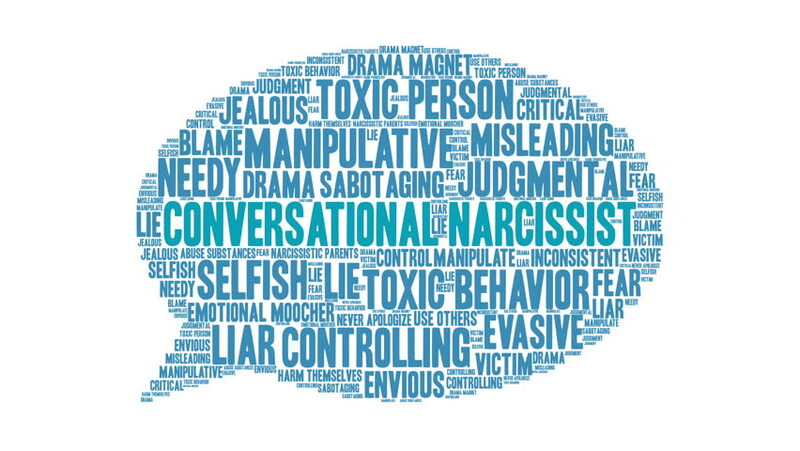 Conversational Narcissist word cloud on a white background. 4k00:10Teamwork word cloud on a white background. 4k00:10Perimenopause word cloud on a white background. 4k00:10Multiple Sclerosis word cloud on a white background.